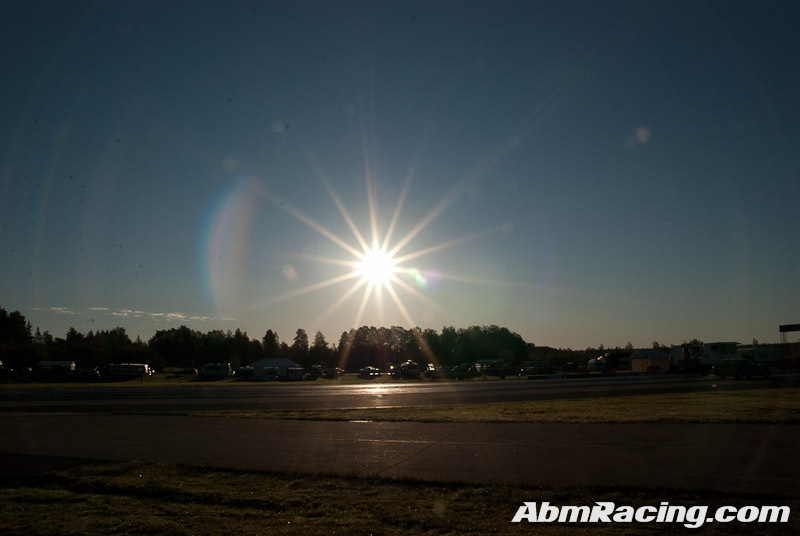 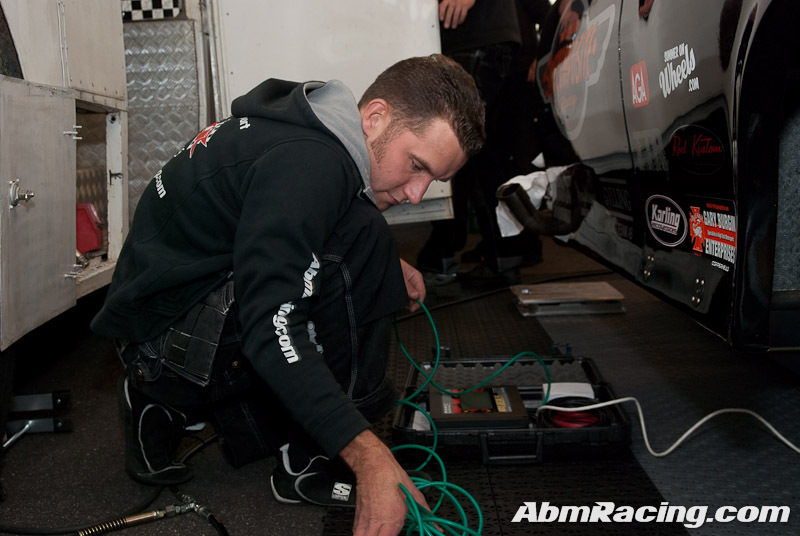 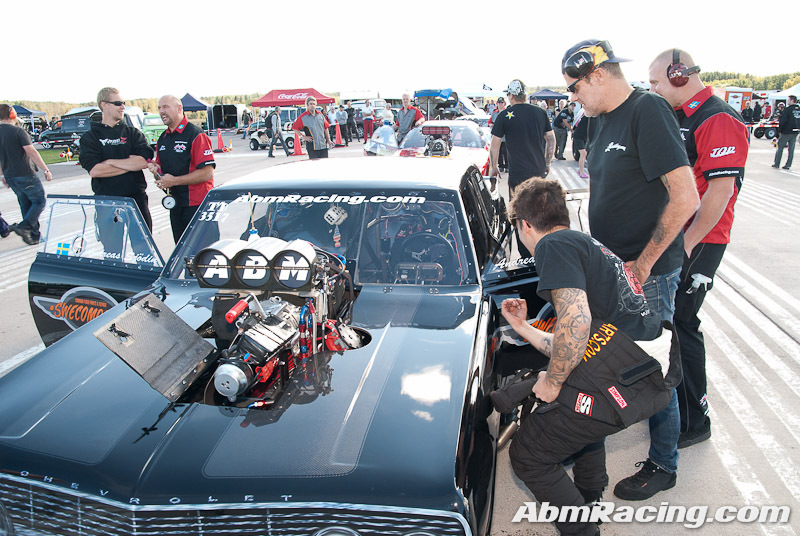 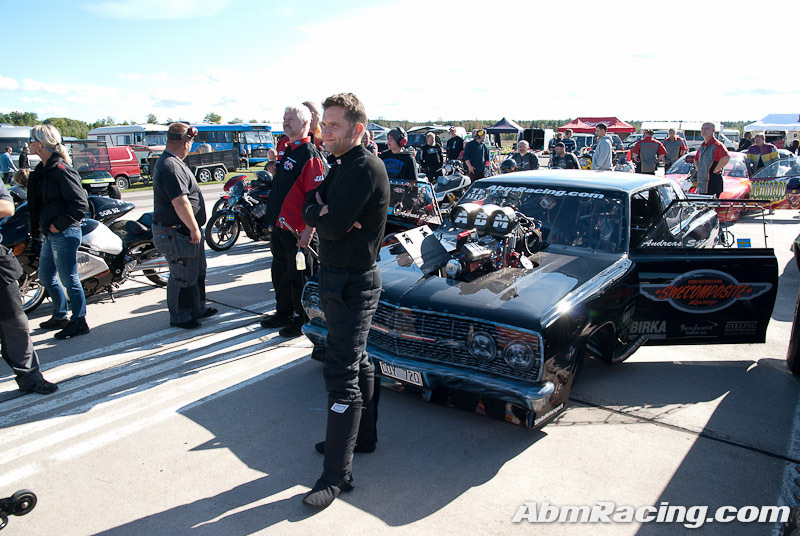 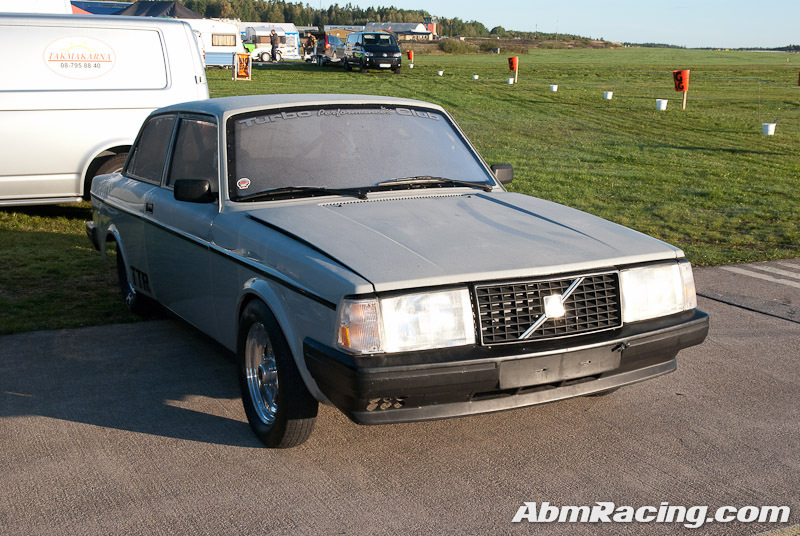 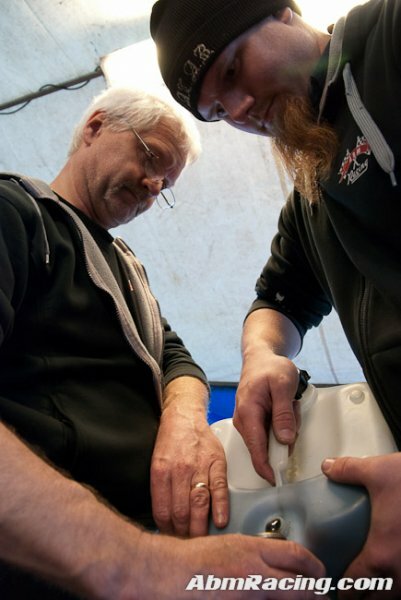 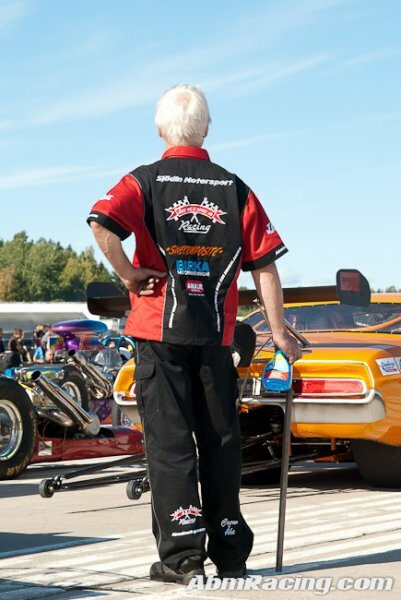 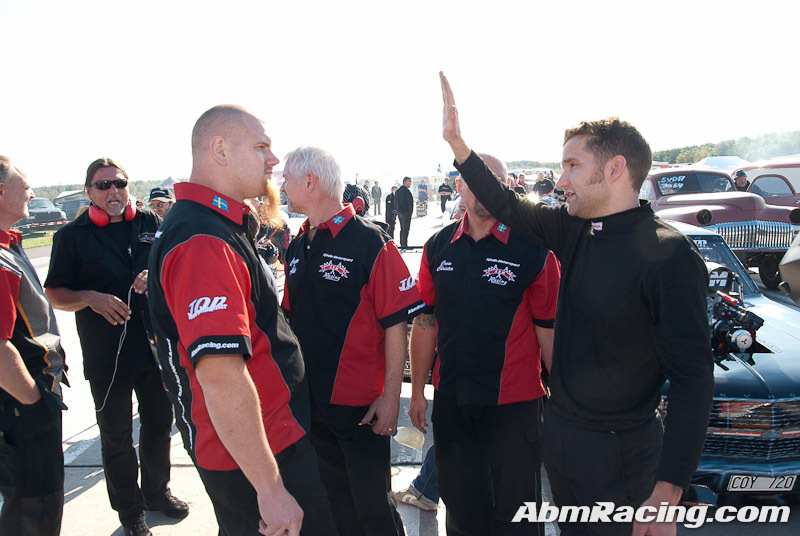 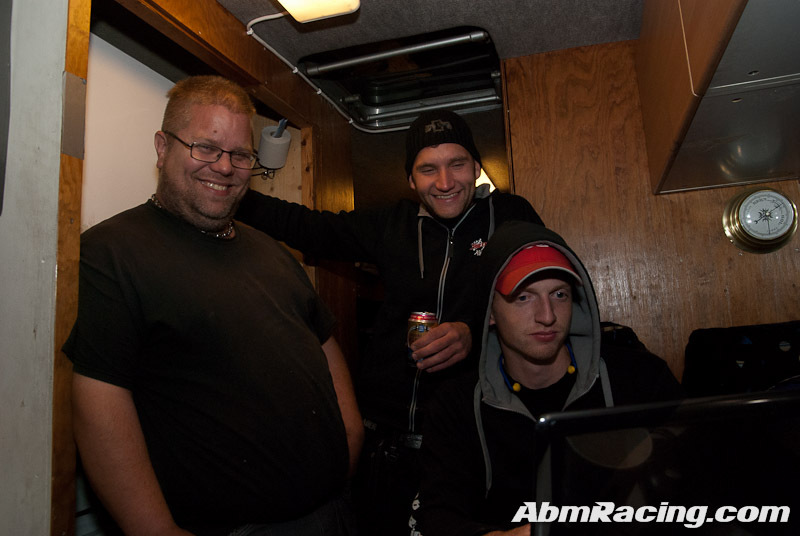 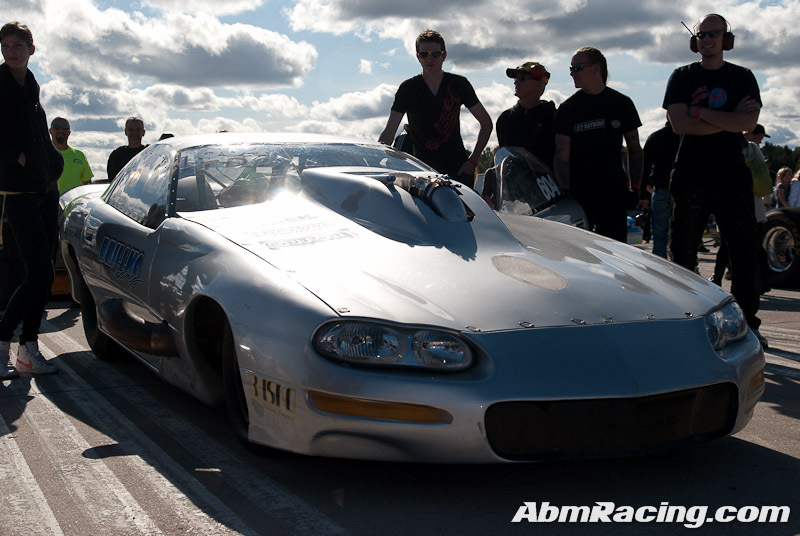 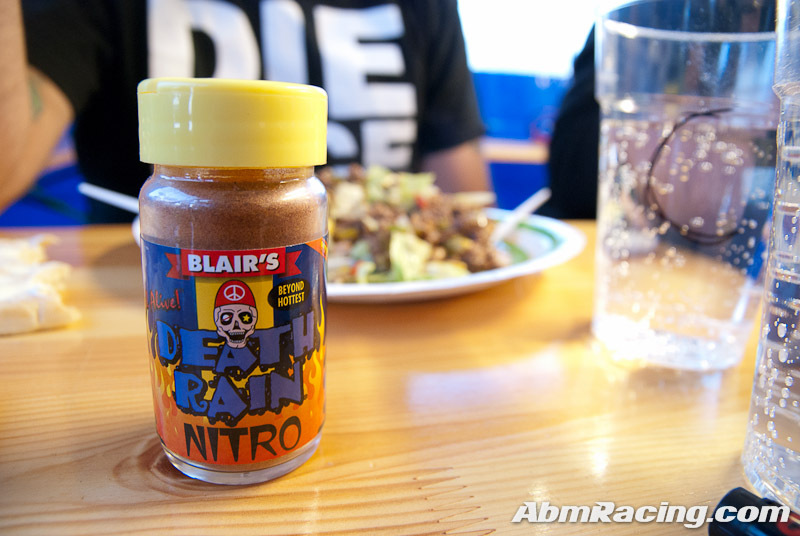 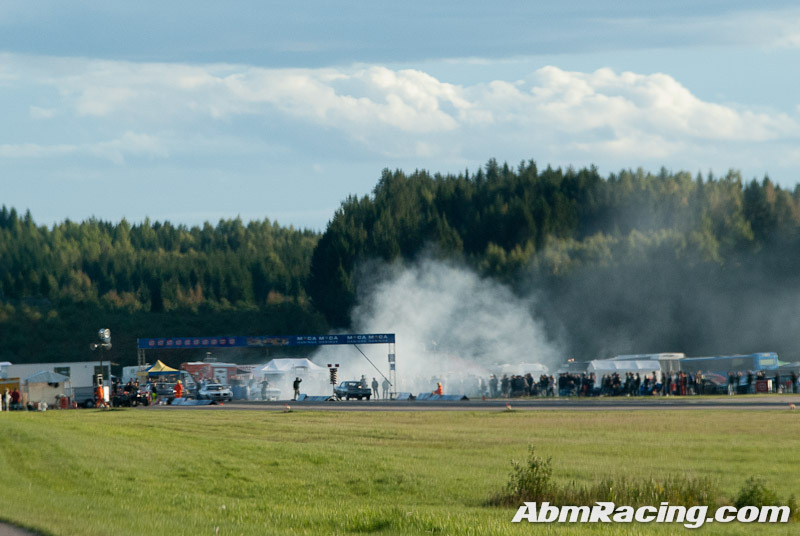 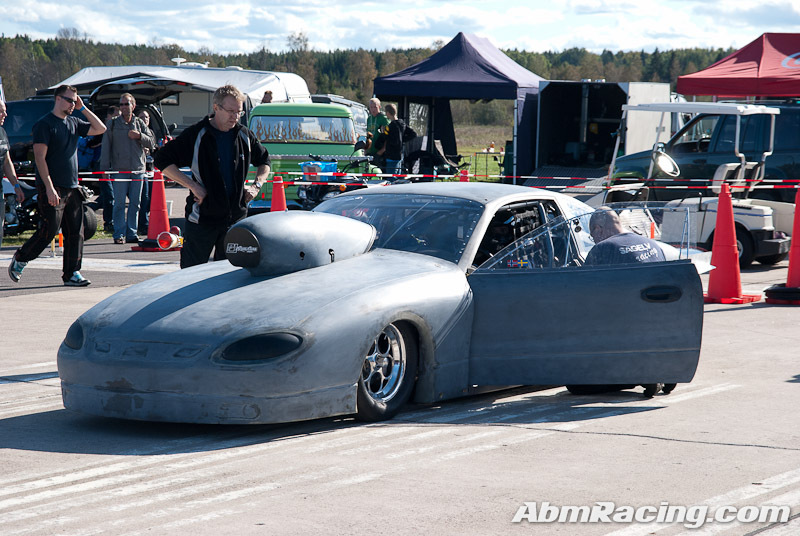 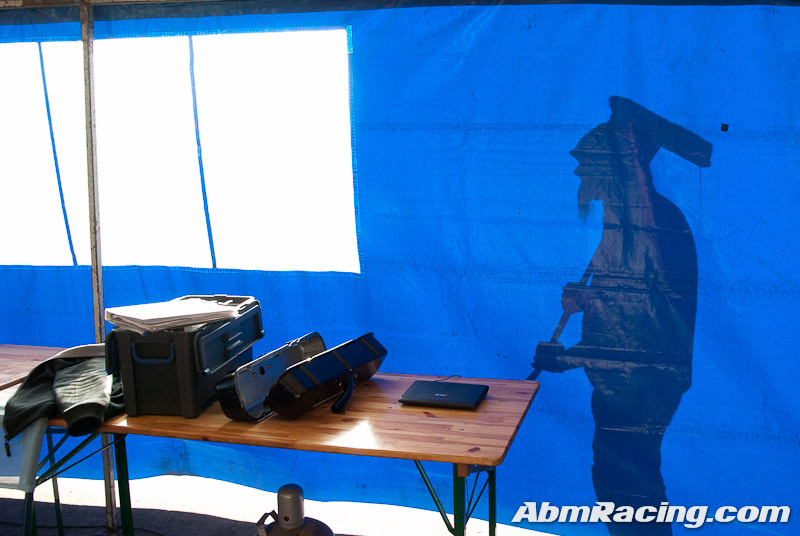 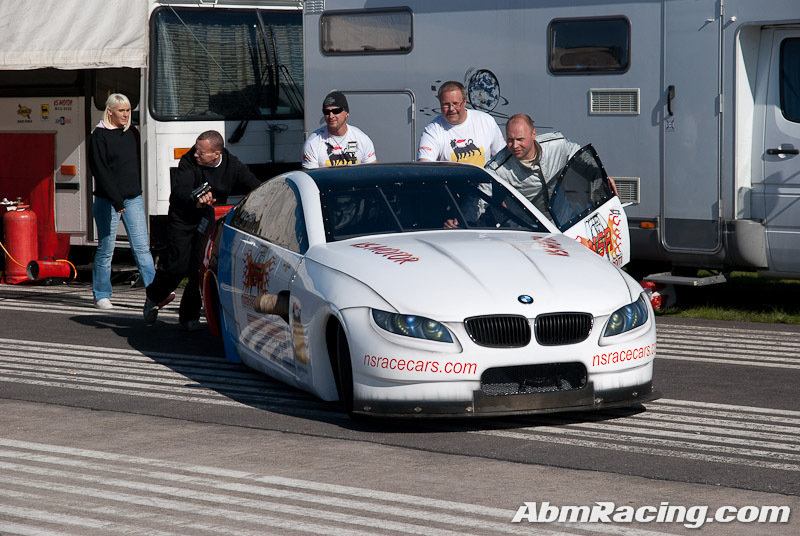 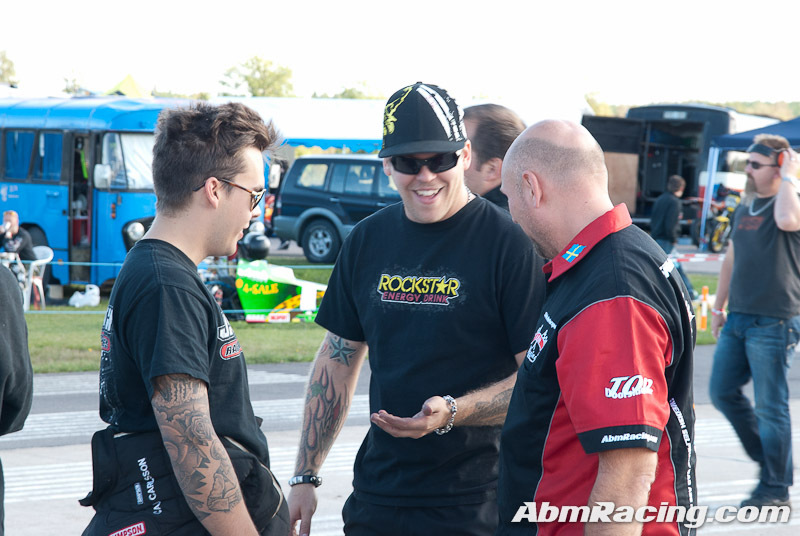 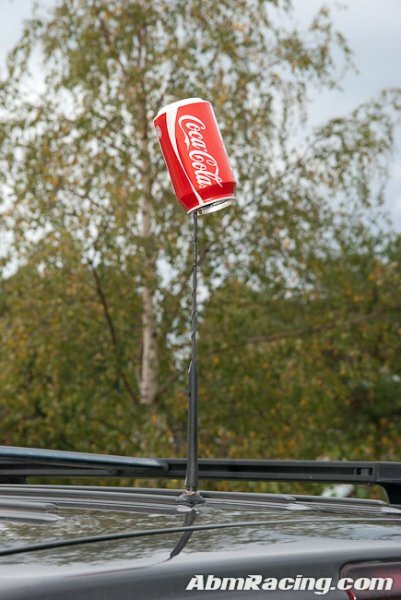 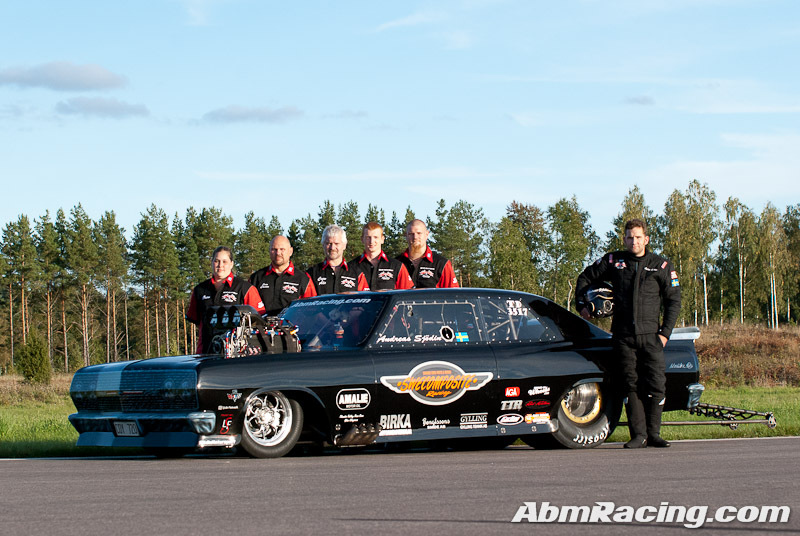 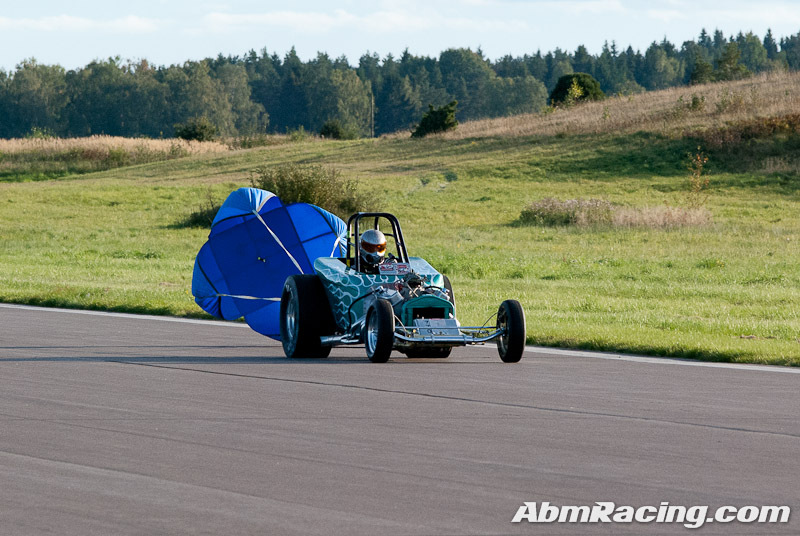 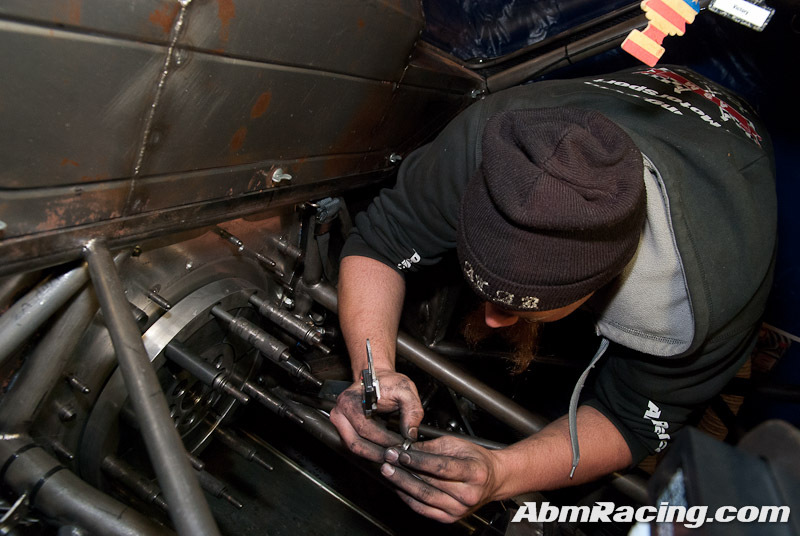 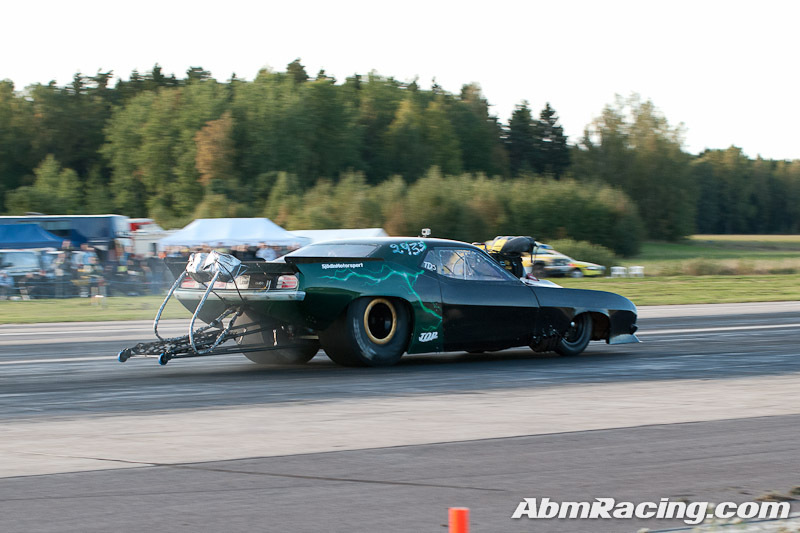 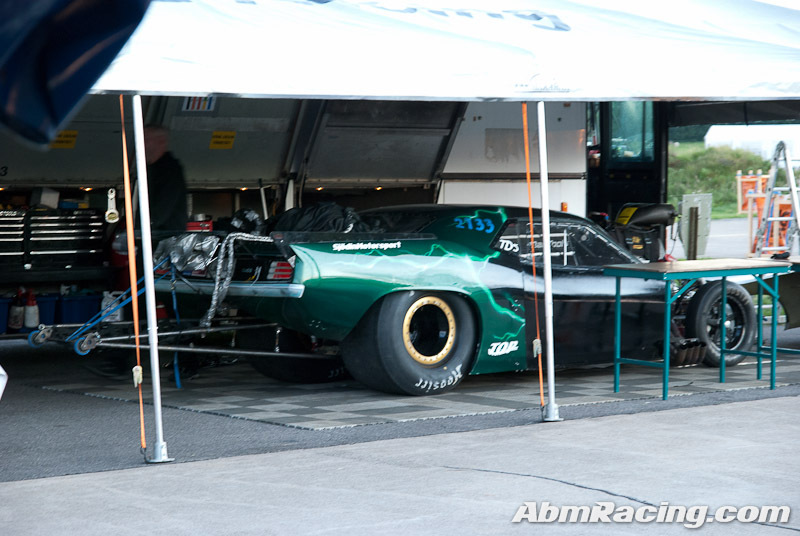 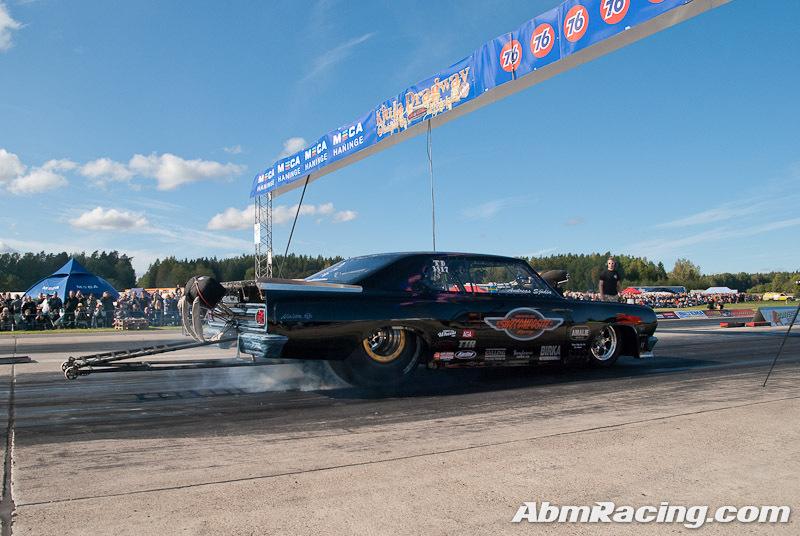 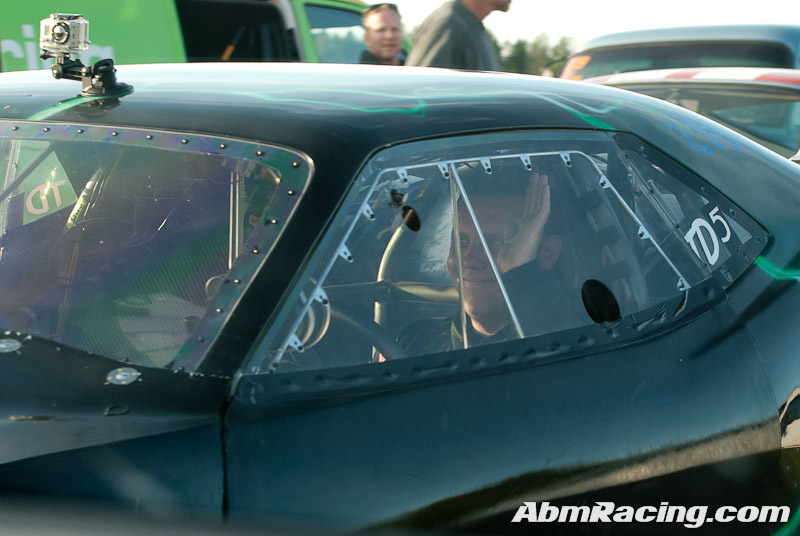 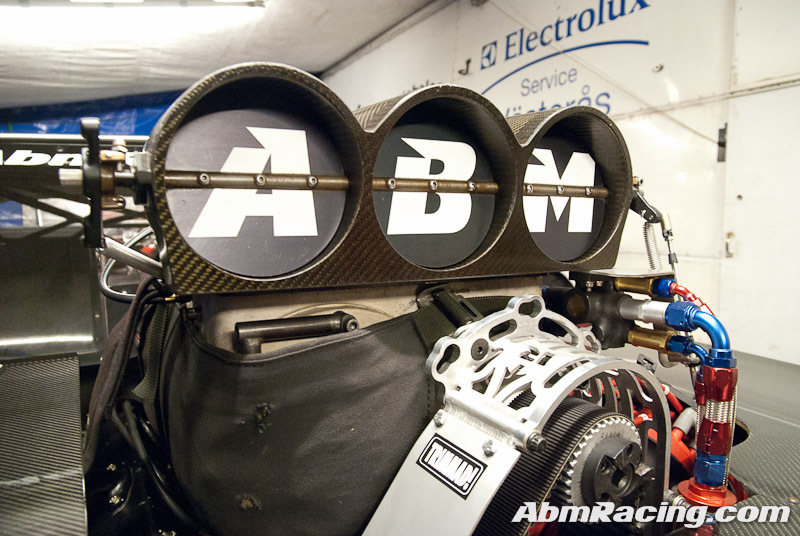 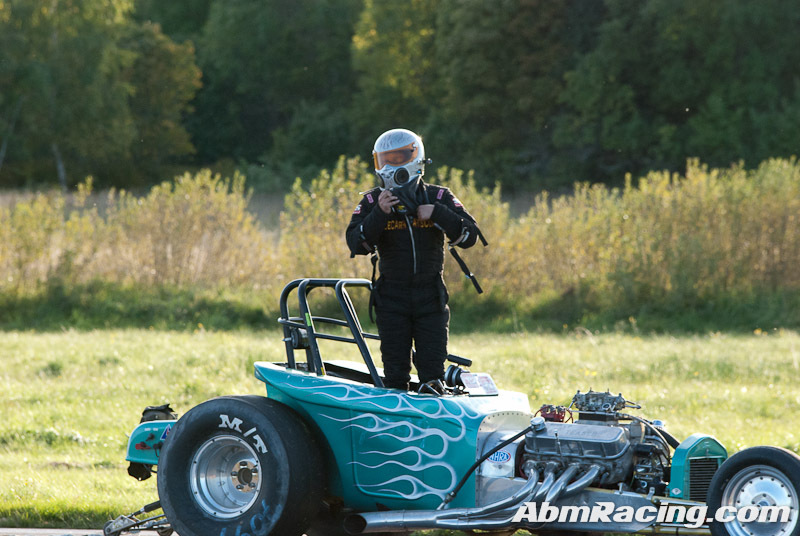 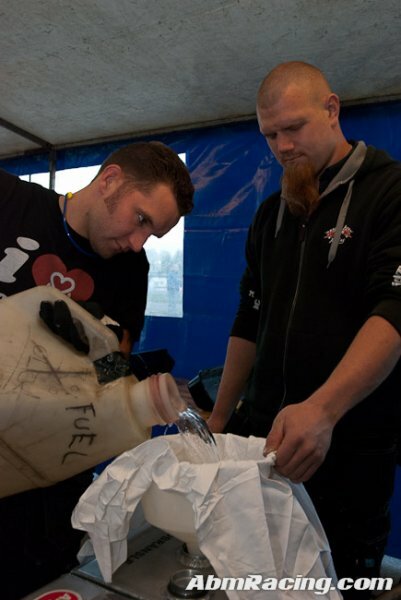 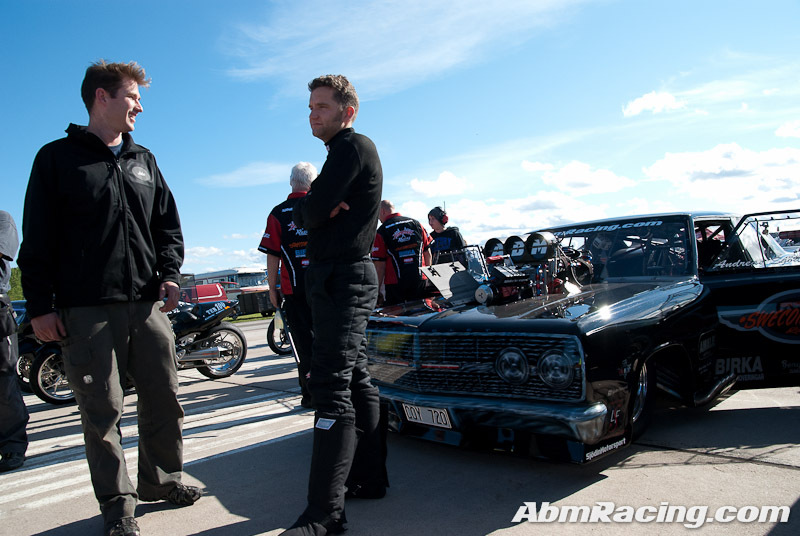 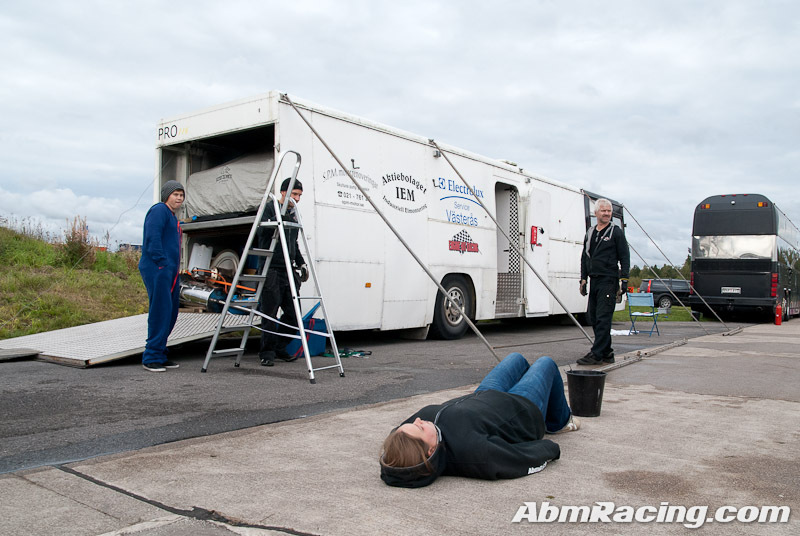 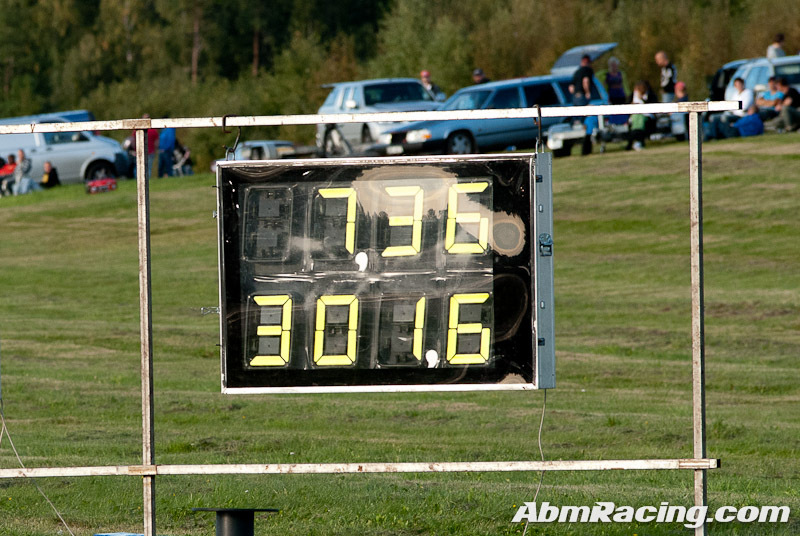 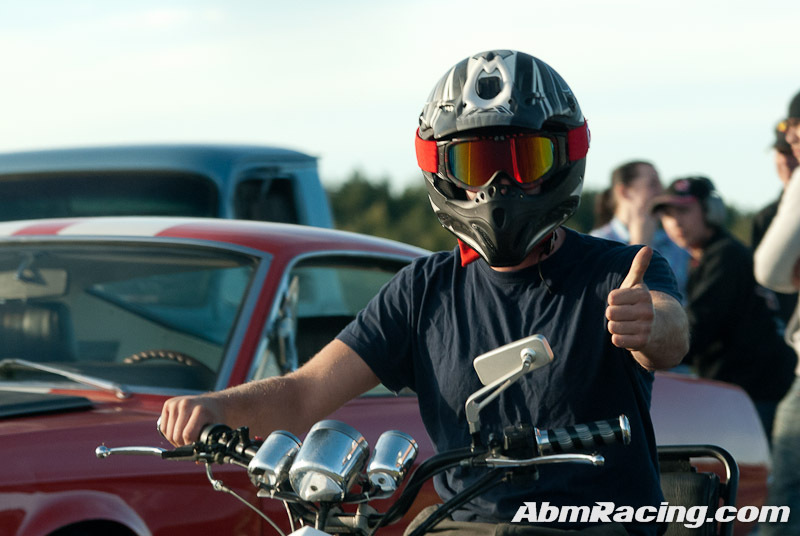 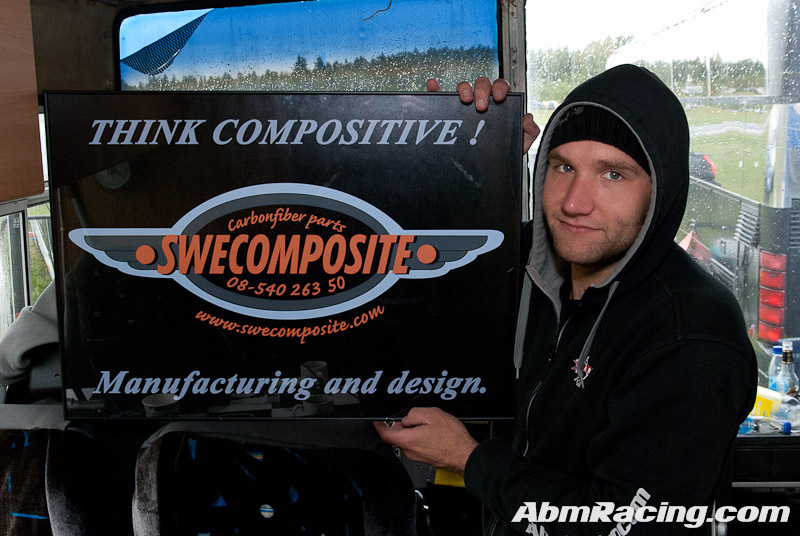 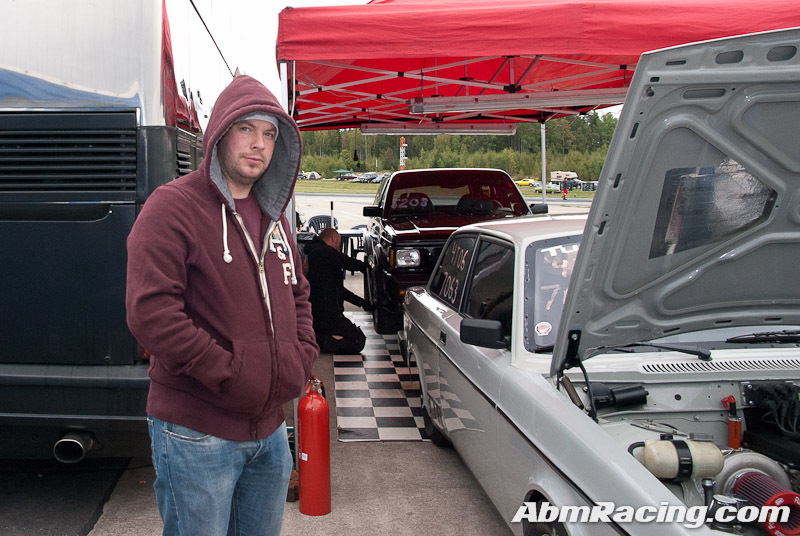 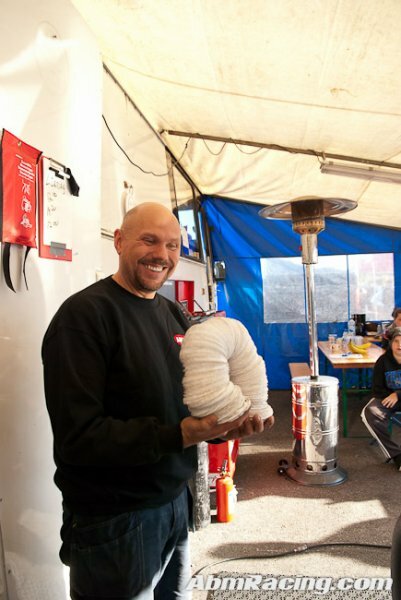 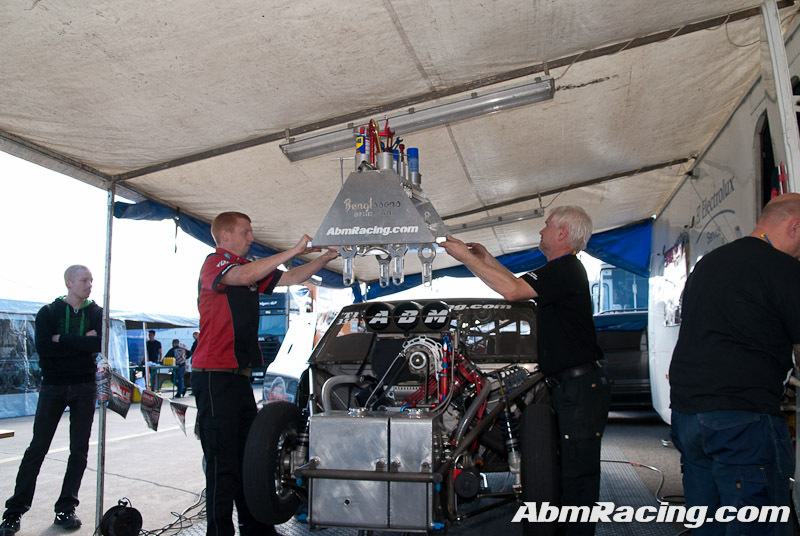 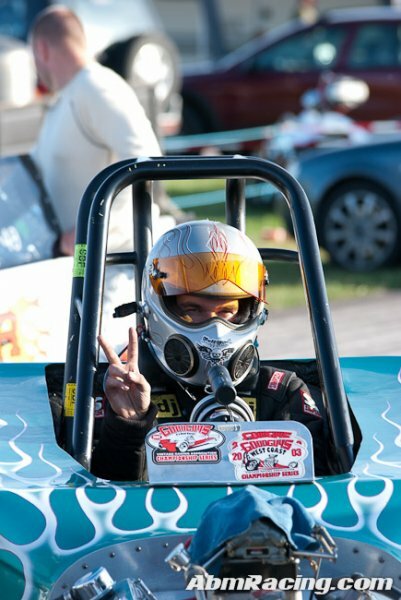 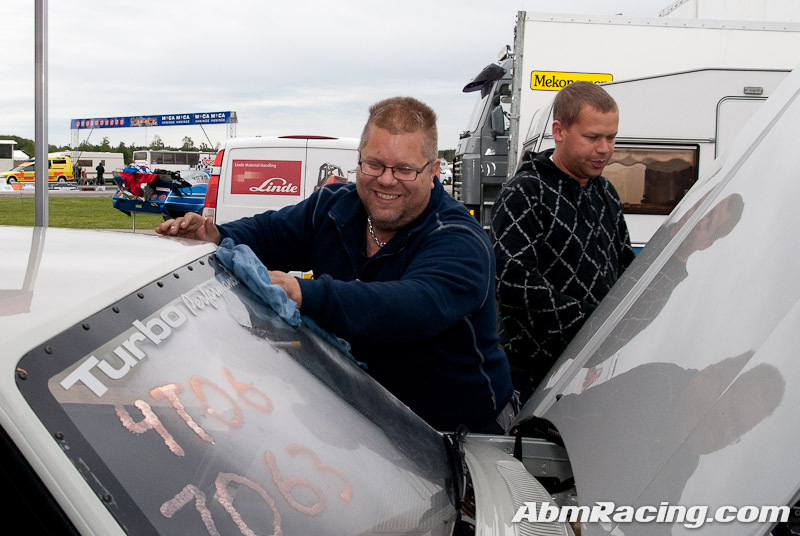 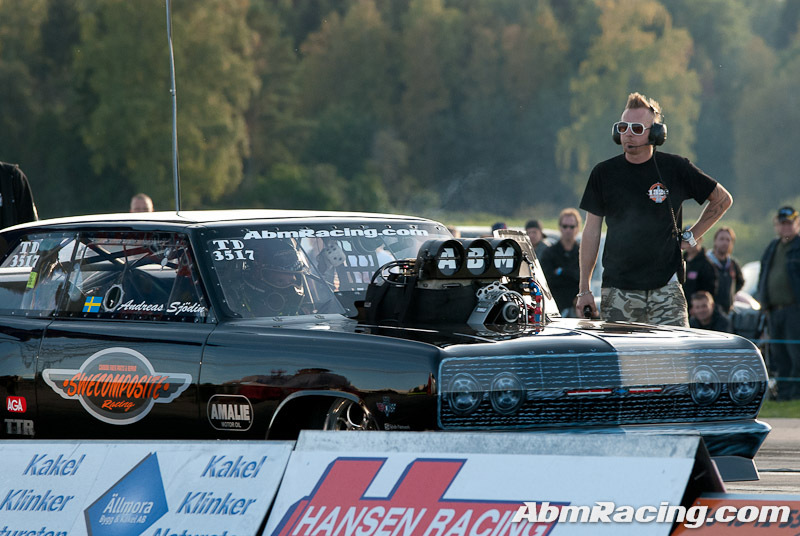 We had an really successful last weekend at Kjula Dragway, personal best everywhere 1.05@60ft, 4.66@1/8 and 7.36@1/4. 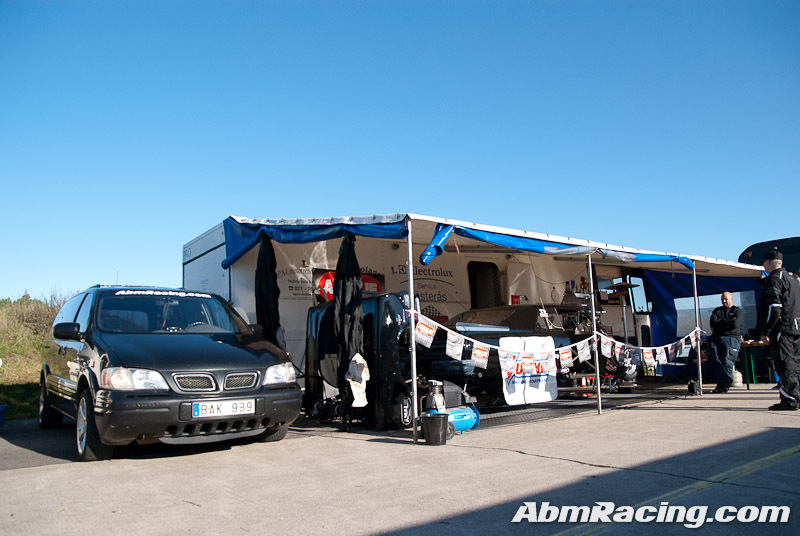 We arrived early on friday and did some small stuff on the car, saturday started really cold but we got a blue sky with a big sun on it 🙂 First run out we got the car staged a little bit to the left so Andreas did hit for the left lane when he released the cluth (but started from the right) so he released the throttle after about 1.2 second but still made a new personal best with 1.12sec on the 60 ft! 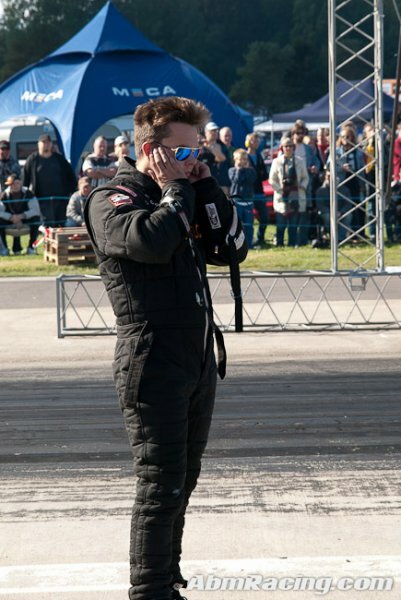 Second run out the car still did go a little to the left and Andreas released the throttle again after the 60 ft instead of turning the steering wheel…. 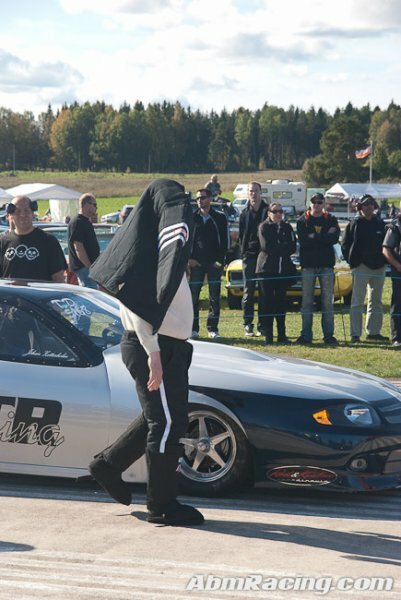 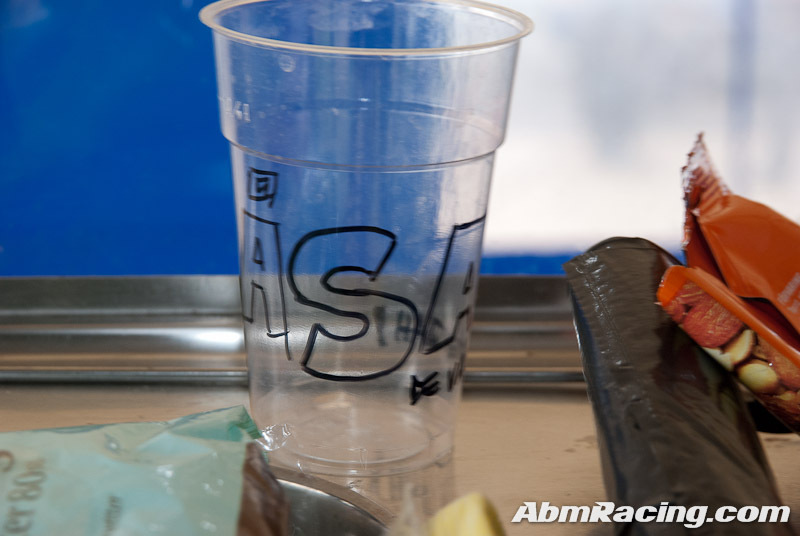 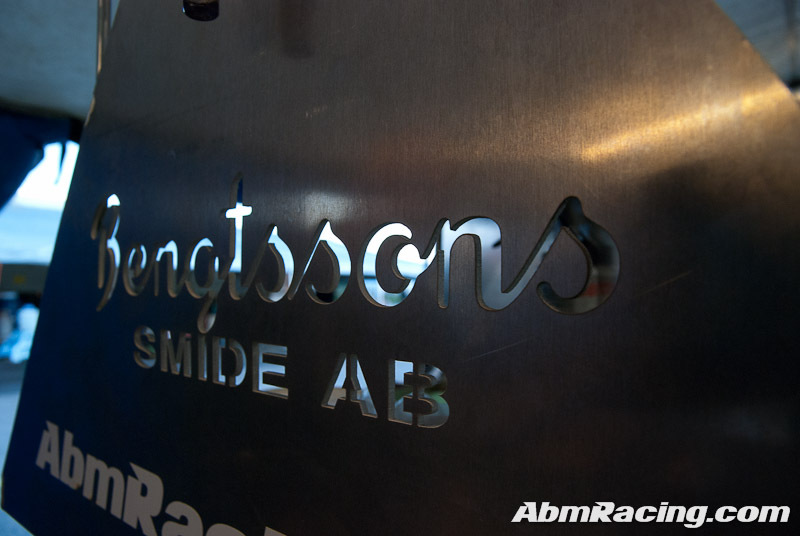 Easy to say “just turn” when the car have reached 120km/h and you got about 3 g.. 🙂 Sunday started with rain around 10:00 and it was pretty cold… So about lunch we decidet to make the car ready for Tierp instead and then load it in the bus. 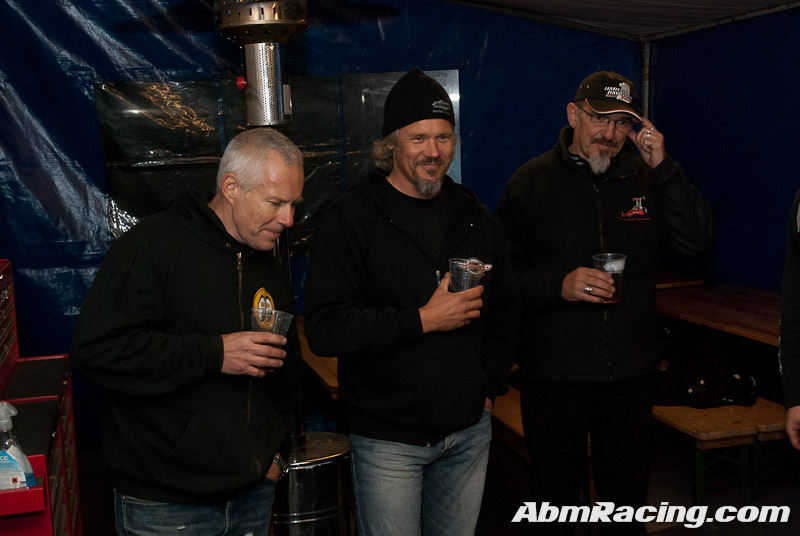 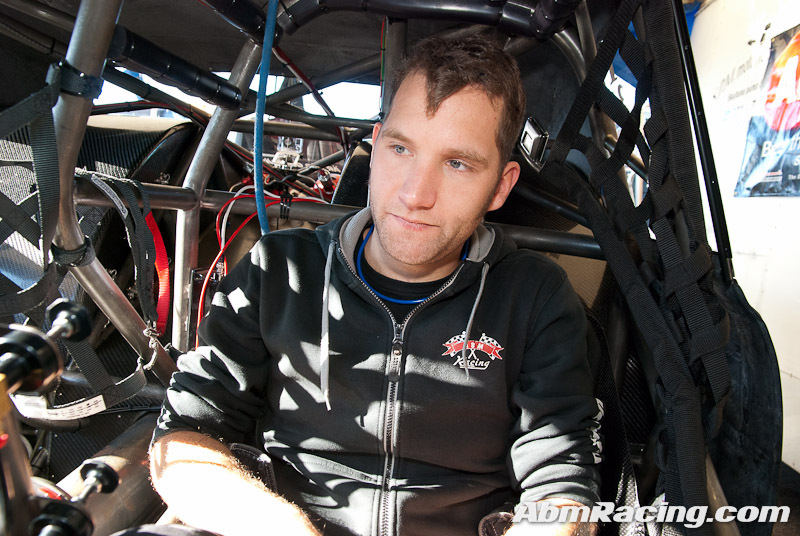 Now we really look forward to the Night Of Fire at Tierp Arena, and we sure hope that Andreas will keep the pedal to the metal then..! 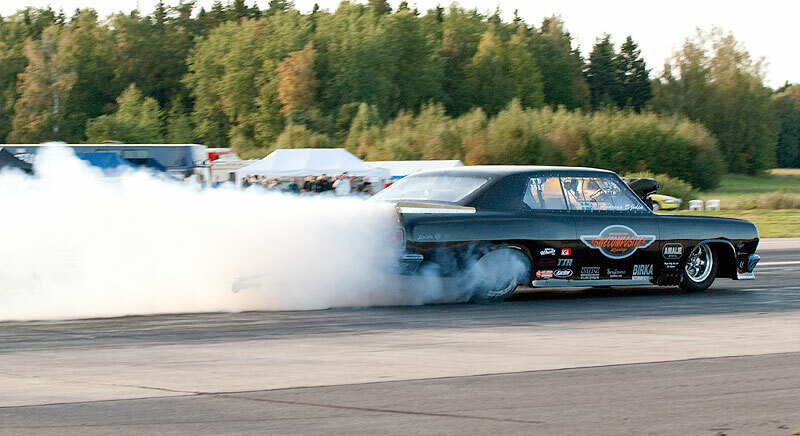 Time to go! 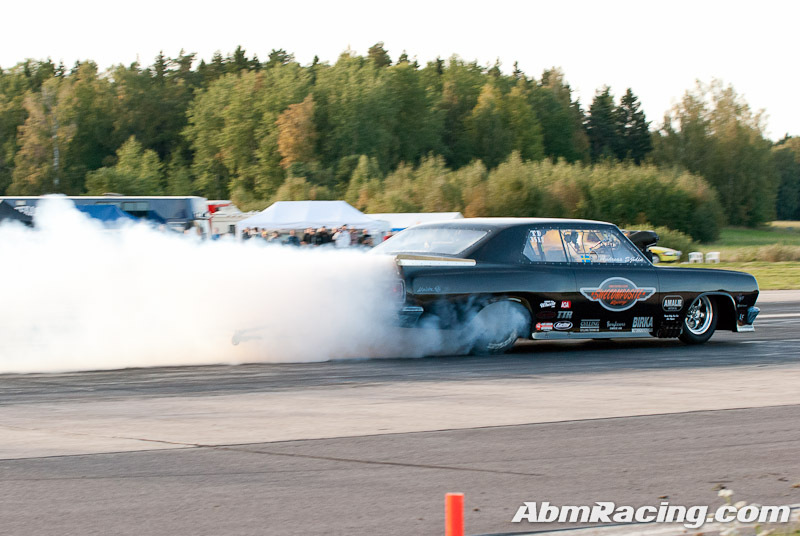 Next stop Kjula Dragway! 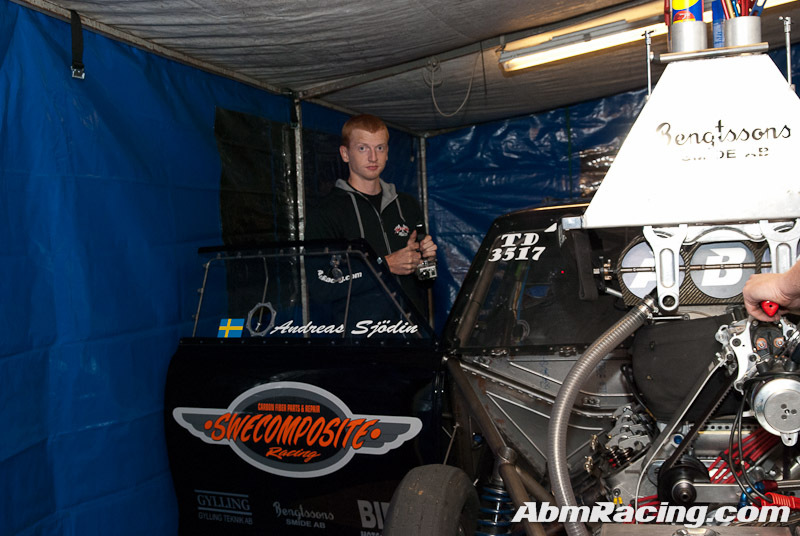 Already loaded in the bus and ready to go tomorrow!